David has more than 40 years experience in legal practice as a solicitor. The vast majority of this has been as a family law specialist. David was for many years a partner and the Head of Family Law at Stones Solicitors. Stones were a long-standing Exeter firm of solicitors. Over the years David assisted very many Exeter and Devon families. More recently Stones Solicitors merged with national firm Trowers and Hamlins Solicitors. David remained as a partner and head of family law with Trowers and Hamlins and then as a consultant. David joined us in 2018 and he continues to work in Exeter as well as assisting clients from our offices in Honiton and Taunton. 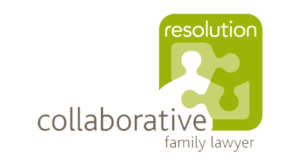 David assists clients with divorce and separation, children issues and mediation. David has a particular expertise with child arrangements issues and divorce finance including pre and post nuptial agreements. 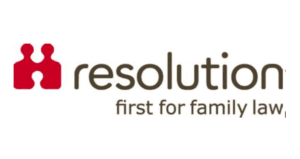 David has always believed that his clients and all family members deserve respect and understanding of the significant difficulties that they face as a result of life changing experiences in the breakdown of family relationships. David’s experience in dealing with families faced with these issues leads him to recognise the importance of advising and guiding clients so that they make good choices which minimise conflict and disharmony. 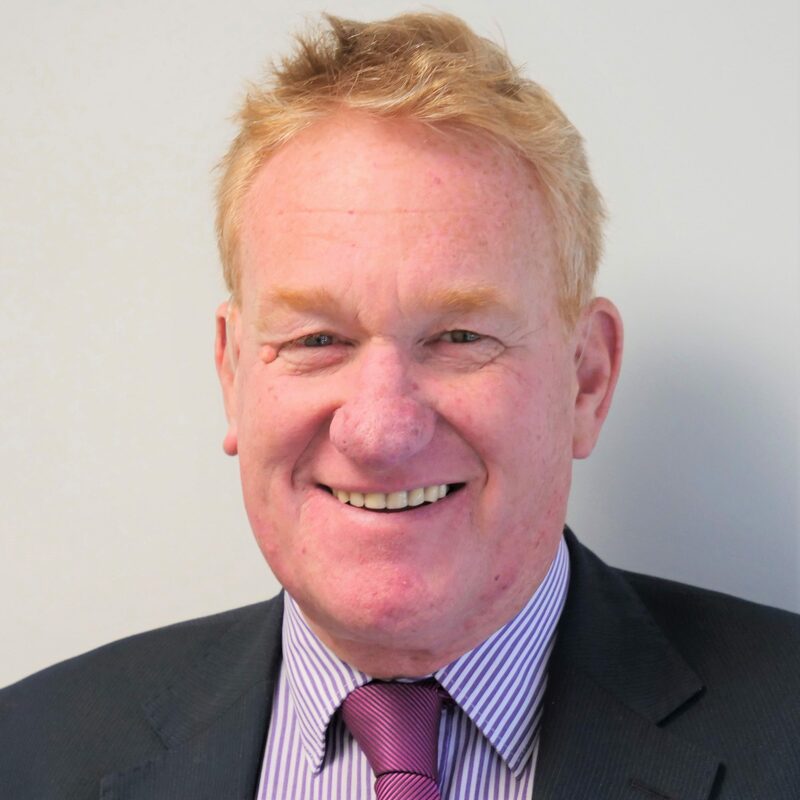 As partner and head of the family law team at Stones Solicitors, David was responsible for managing his team and for the training of young solicitors. Those who have worked with David have benefited greatly from his guidance and experience. 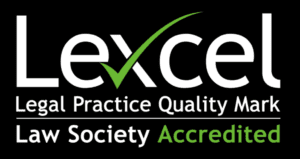 David is accredited by the Law Society as a Family Mediation Practitioner. David has regularly mediated since qualifying as a mediator in 1998. David is a strong advocate for seeking to resolve disputes through discussion and negotiation. Making a court application should be a last resort, (albeit sometimes necessary), rather than the a first step. 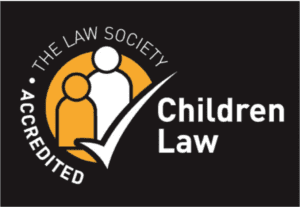 David is also holds the Law Society Family Law Accreditation for representation of adults on public law and children related issues. We are very lucky to have gained such a respected professional with such a wealth of experience as a member of our team. David’s email is in a slightly different format to our other emails because we though that an email of davidhowellrichardson@familylawandmediation.co.uk would be too long! David is happily married with grown up children and is a proud grandparent.